All CANYON OAKS ESTATES homes currently listed for sale in Spring Branch as of 04/20/2019 are shown below. You can change the search criteria at any time by pressing the 'Change Search' button below. "Own a piece of the Texas Hill Country on 2 unrestricted acres. Main home can be a 3 bdr/2 bth or a 2 bdr/1bth with a separate studio apartment. Additional 1 bdr/ 1 bth casita guesthouse. A covered outdoor BBQ station, storage buildings, garden area and covered double RV/boat storage are additional features. Lots 8, 7, & 6 use Shared Water Well. 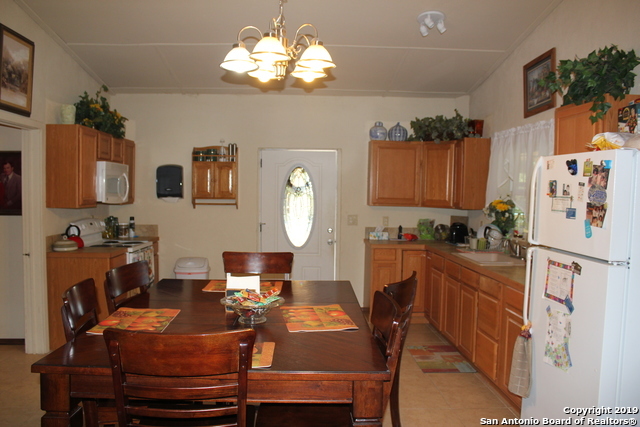 Property backs up to private ranch and is conveniently located to 281, Canyon Lake, schools, shopping and restaurants. Lot 6 with house also available if"